In this section you will find detailed descriptions of programs designed for the service of catering stations, hotel and restaurant complexes and catering companies. Our offer includes POSbistro mobile catering software, integrated izzyREST program, advanced X2 SYSTEM, a series of GASTRO programs and SOGA software. All of them are designed to manage sales, production (maintenance of recipes and warehouses) and calculations. Compatible with contact terminals, check printers, dispensers, fiscal cash registers / printers, order printers. They can operate on separate computers in a local or distributed network. In our offer there are also proven mobile solutions (POSbistro), working with Android system tablets. Ourcompany staff is highly qualified team with many years of experience in developing programs for gastronomy. The section focuses on solutions such as ERP (enterprise resource planning), which make it possible to optimize the activity of the enterprise on all levels. 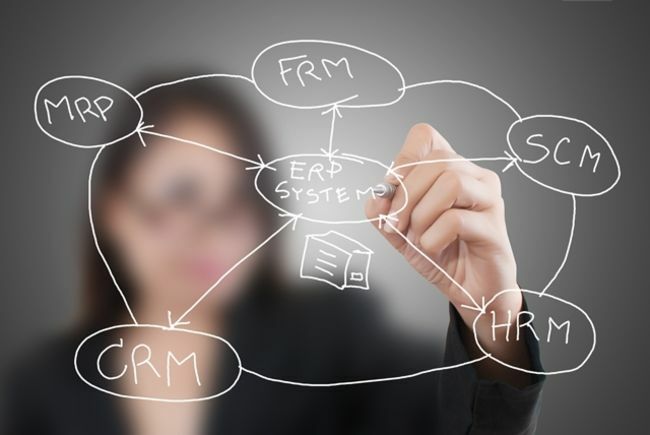 ERP class software very often constitutes the integrated multi-module computer systems, which according to the standard consist of retail, warehouse, accounting, service processes and CRM servicing. Depending on the need, they can be expanded by means of specialized parts, such as production, or may be developed according to the clients order. Solutions of this kind do good work at every stage of enterprise development, we offer software specially designed for small, medium and large enterprises. Choosing the appropriate system of the ERP class, we also take into account the industry distinguishing features of the customer. We present to your attention the best programs that support the work of accommodation facilities, like hotels, boarding houses, hostels, motels, recreation centers, and other facilities. With the help of hotel programs, you can register, reserve, issue invoices and perform basic operations with rooms. The well-developed system of schedules provides the receptionist information about the rooms and their current status: the room is free, busy, taken to this day, reserved until today, thanks to which you can quickly and easily navigate the question of the hotel's fullness. Our offer presents the following programs: IzzyHOTEL, X2 Hotel, SOHO and CHART. Depending on the need, we will offer you the most relevant solution. 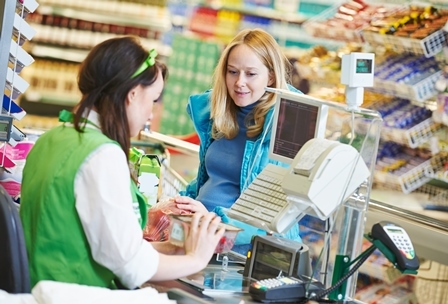 The use of ready-made information products often forces firms to compromise, as they do not meet the requirements imposed on them and do not provide customers with full satisfaction. The optimal solution could be custom-built applications that are adapted to the company's specifics and its needs. In this regard ESC S.A. company offers the implementation of any Internet applications, from simple databases, bypassing the e-commerce service systems and the content management systems of the Internet service, and to advanced developments on the Internet, extranet, customer relationship management systems (CRM), or analytical programs . Using innovative techniques, both in the design process and in the creation of software, we guarantee high quality and trouble-free operation of the final product.